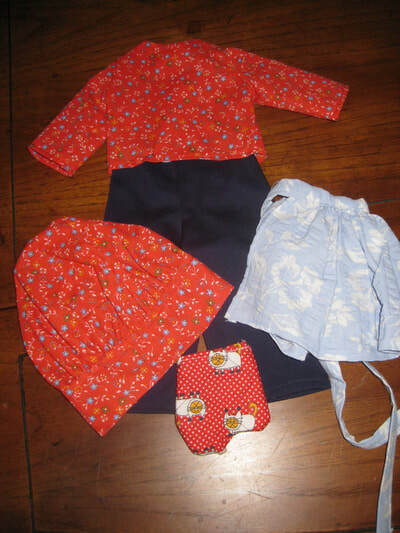 Clothes to fit the American Girl Dolls and Bitty Baby too! 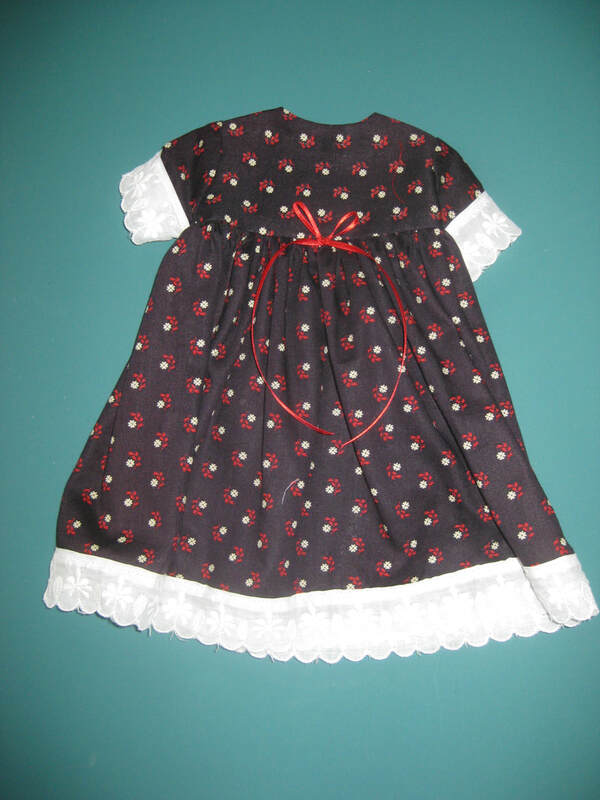 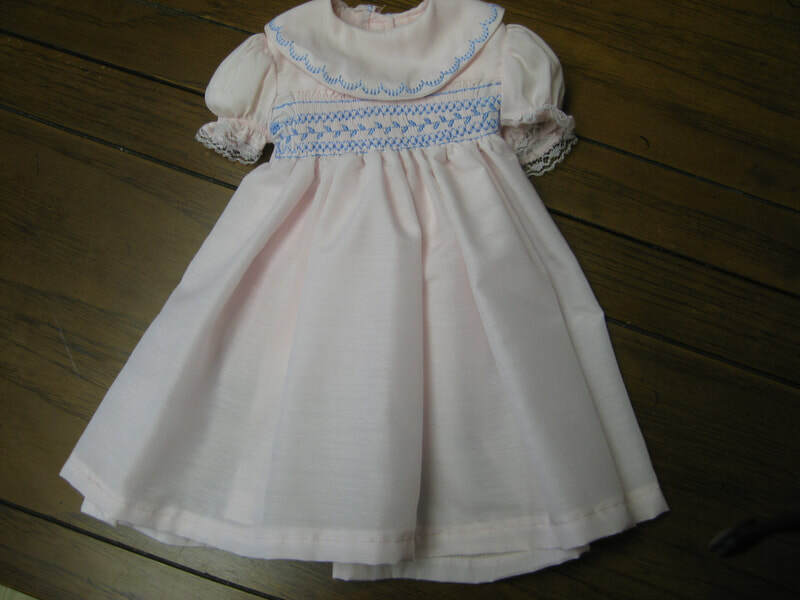 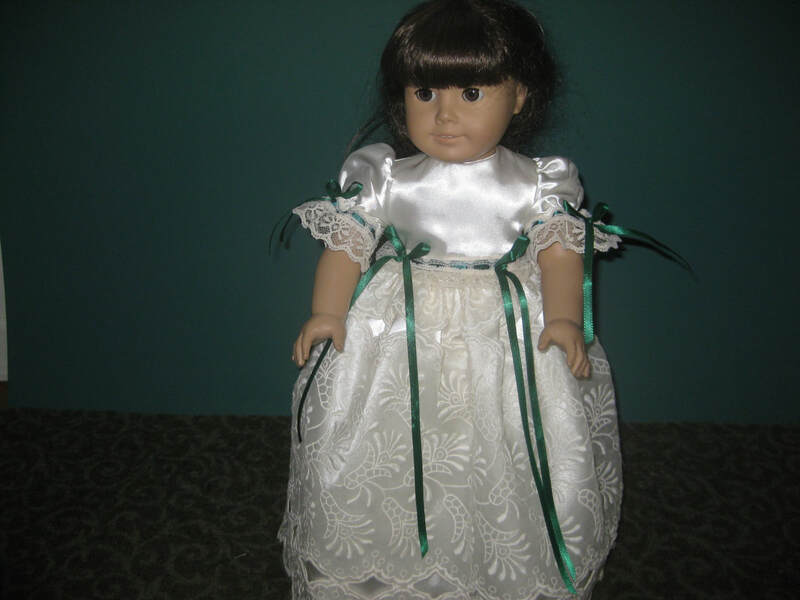 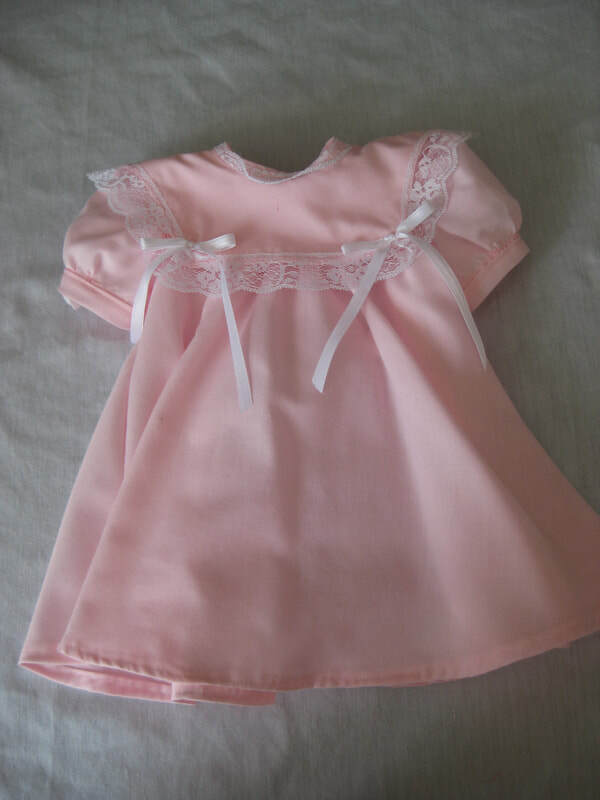 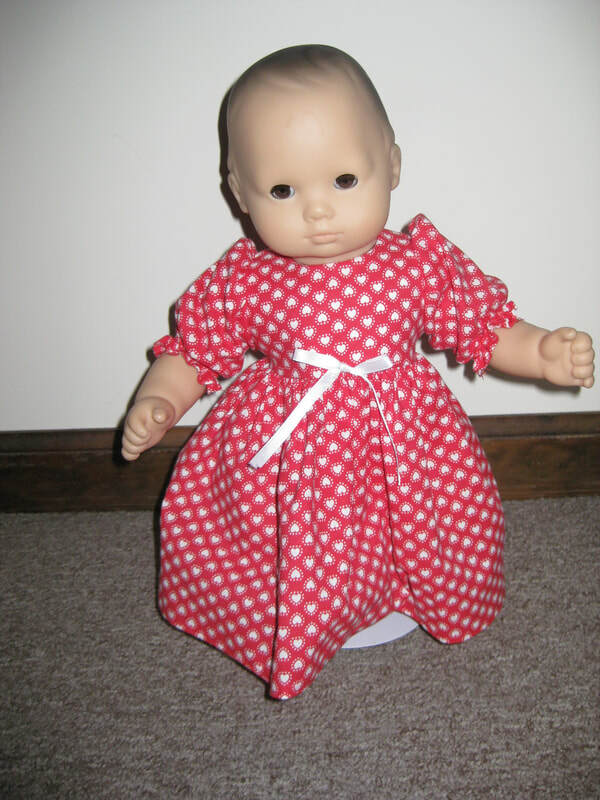 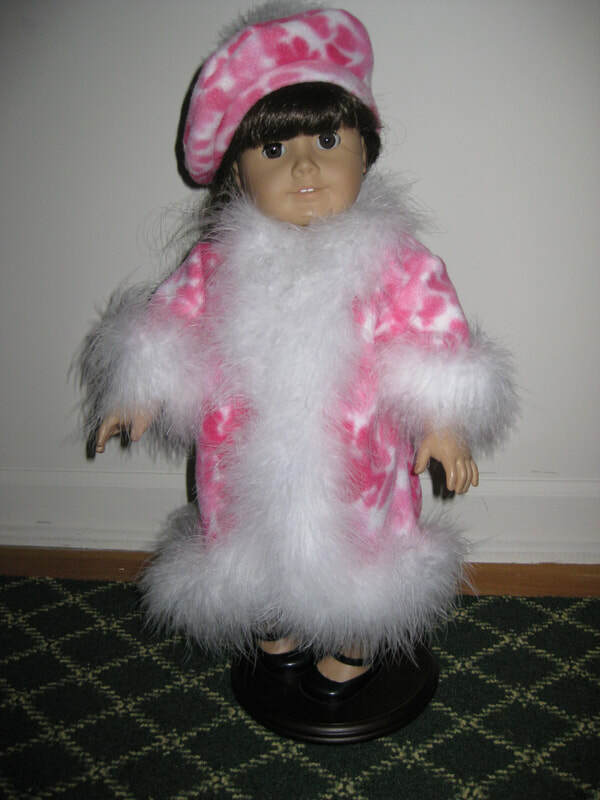 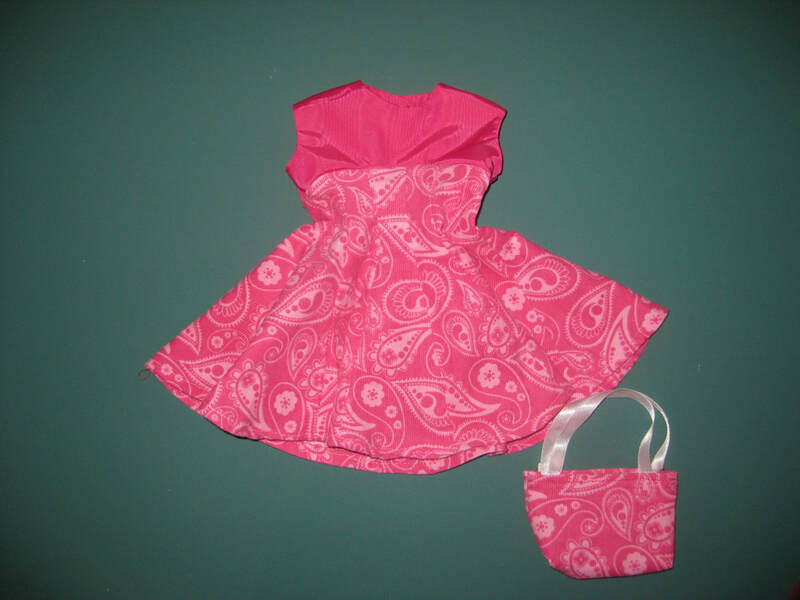 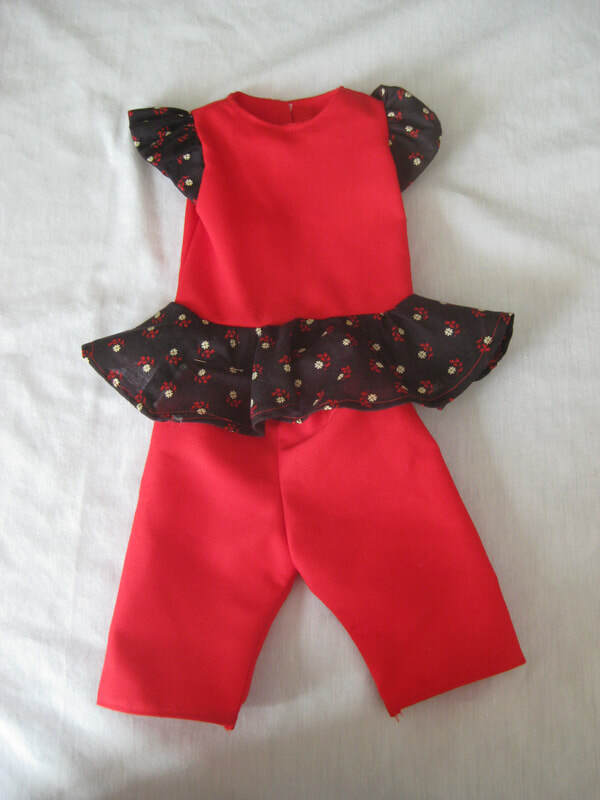 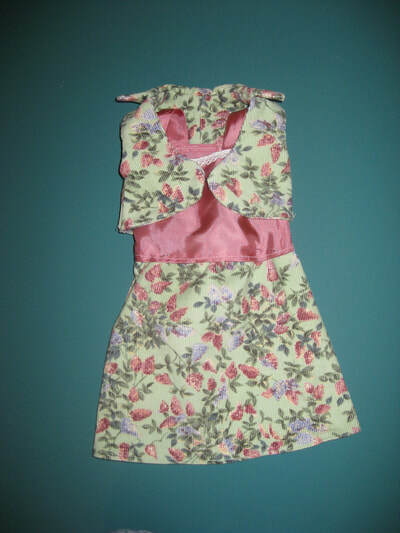 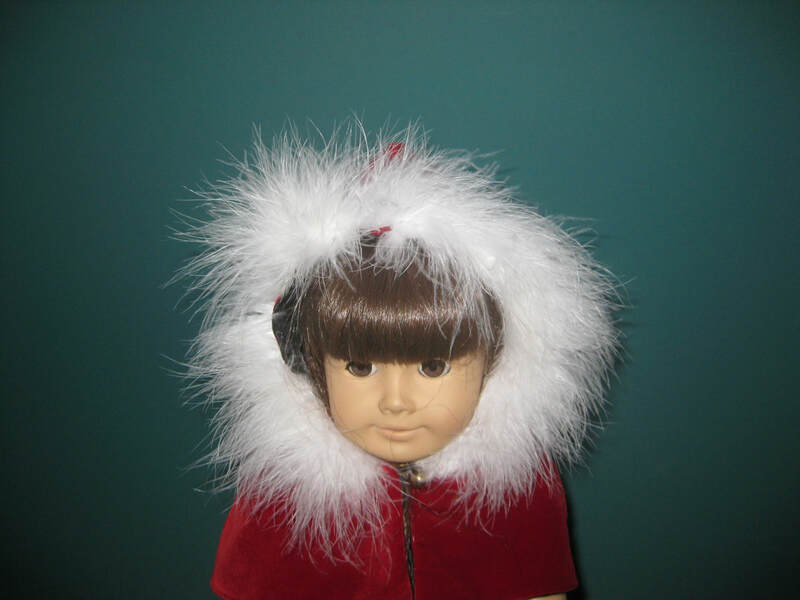 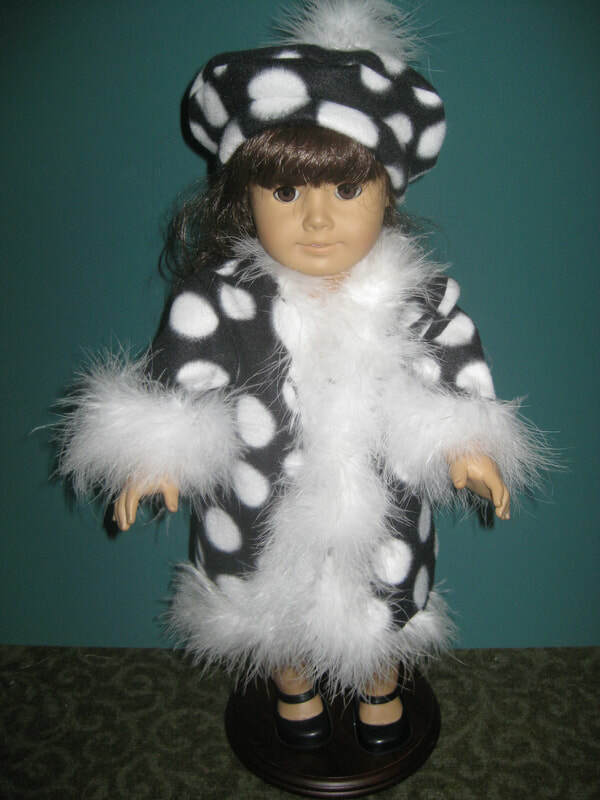 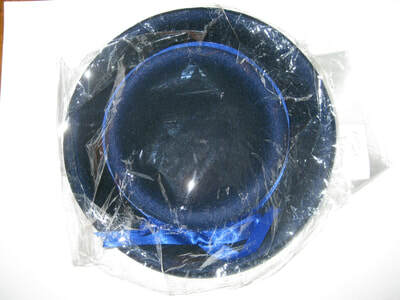 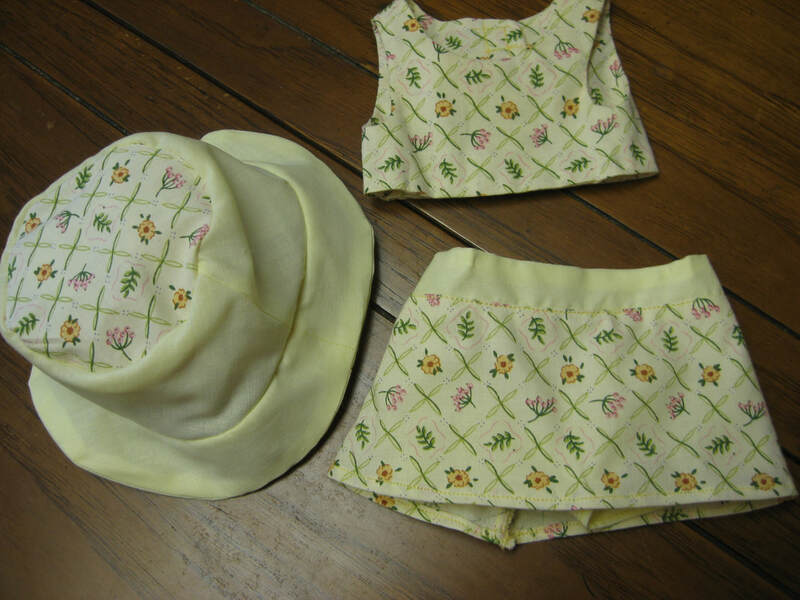 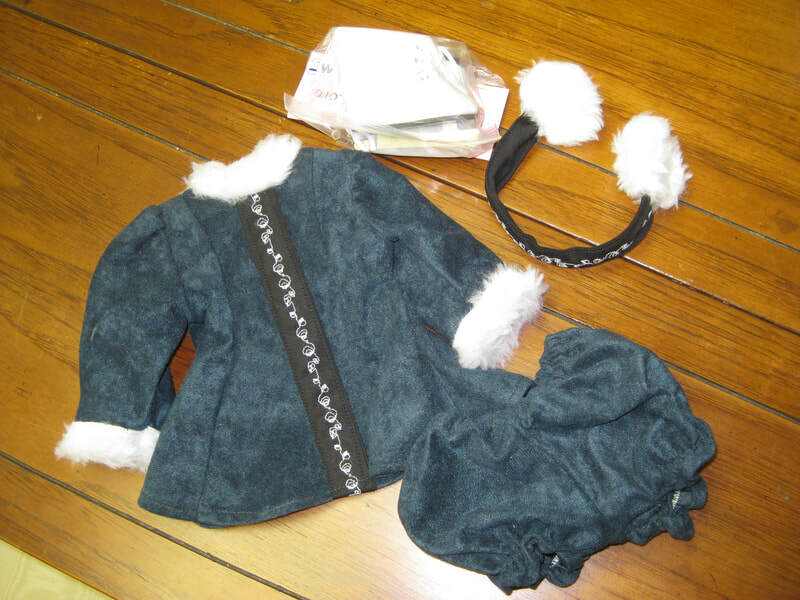 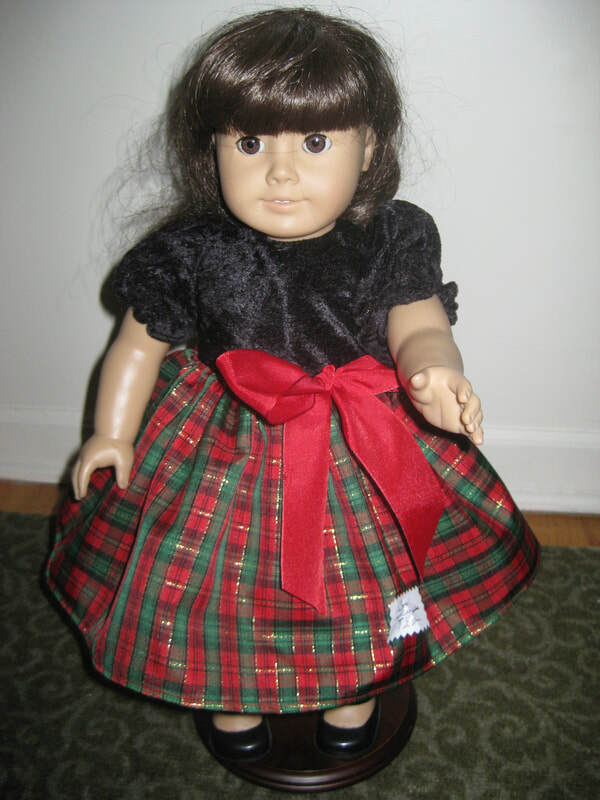 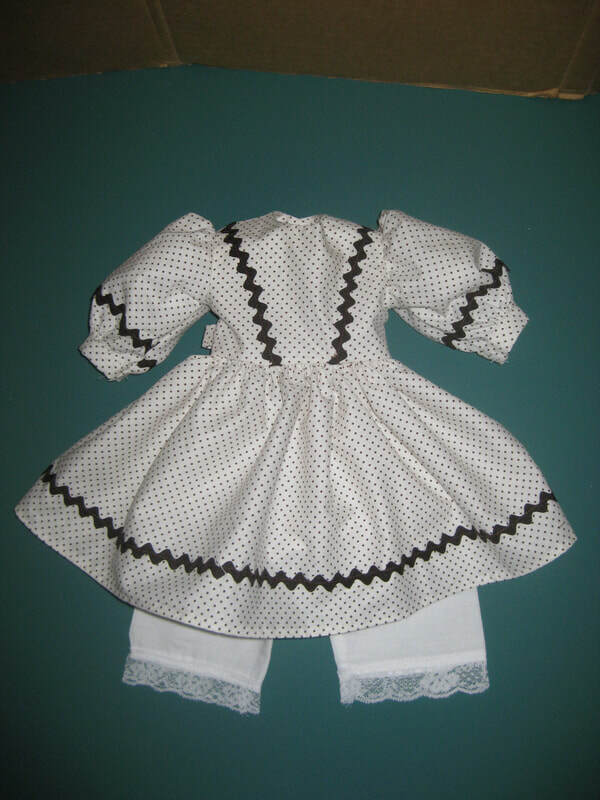 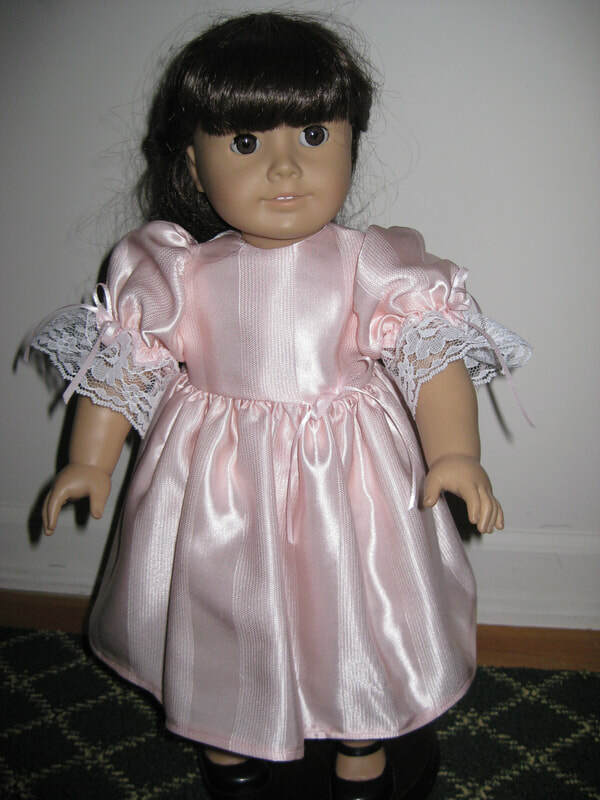 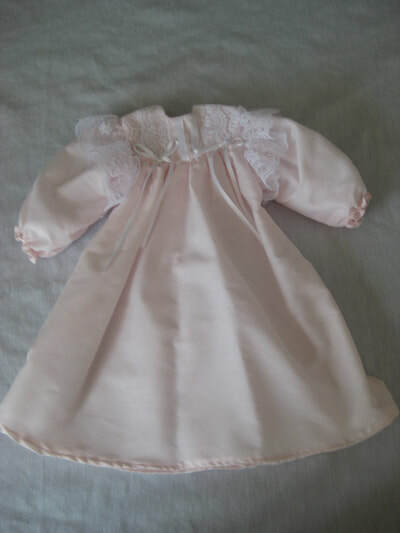 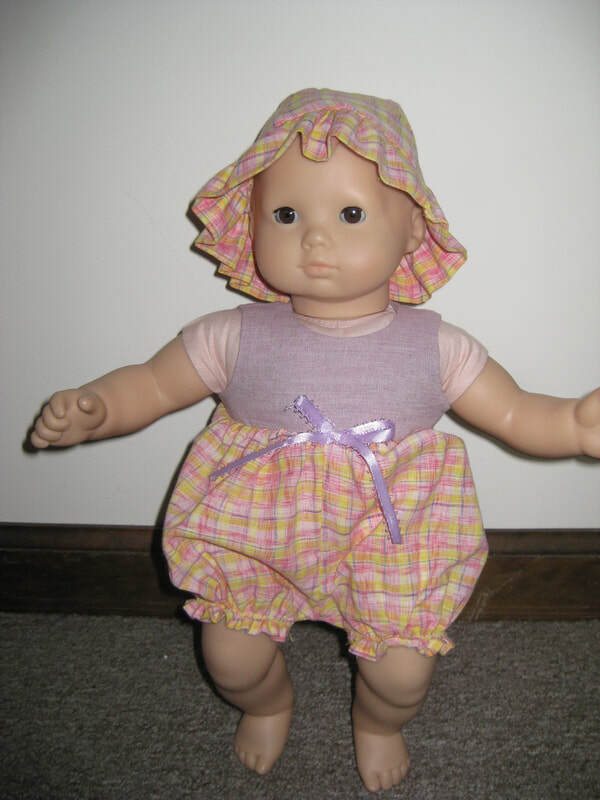 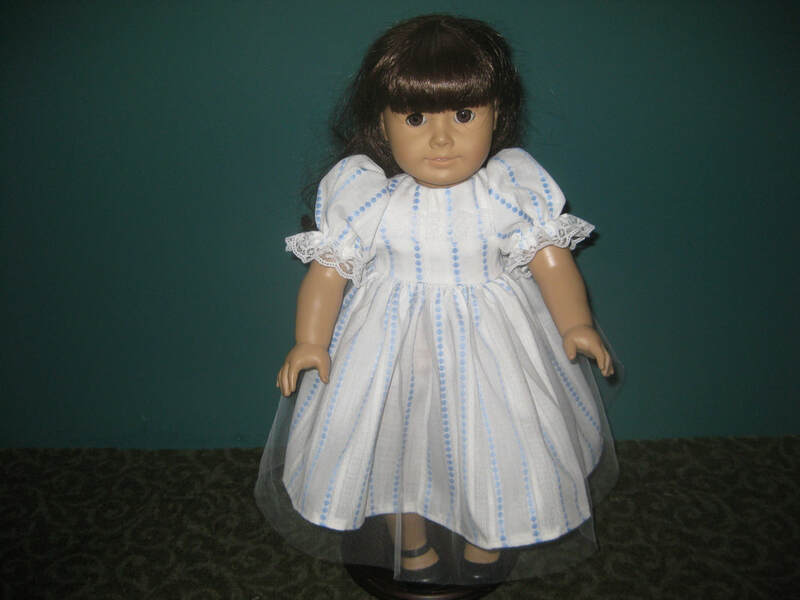 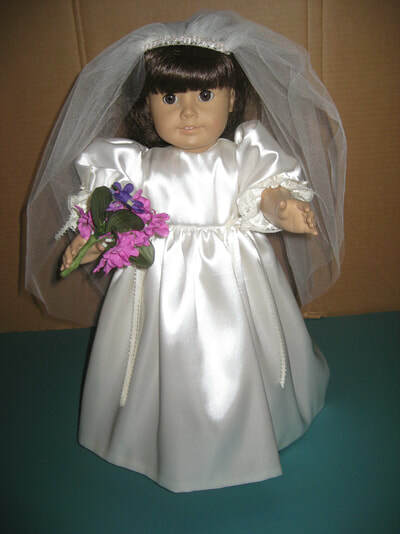 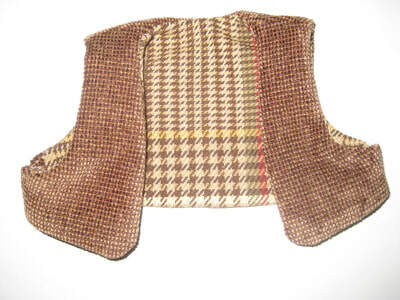 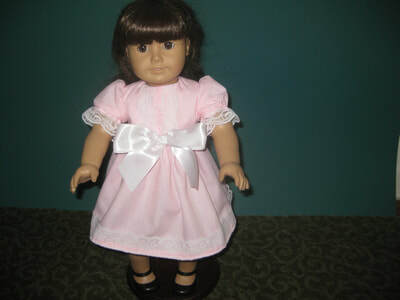 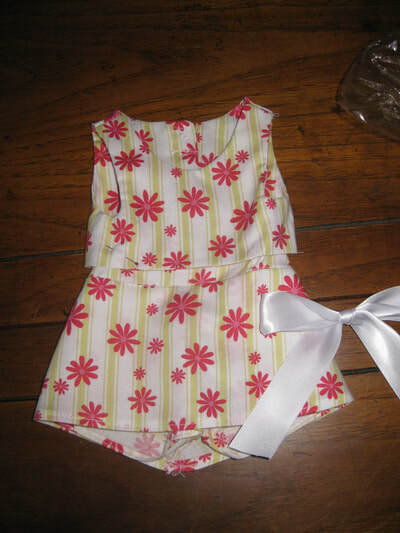 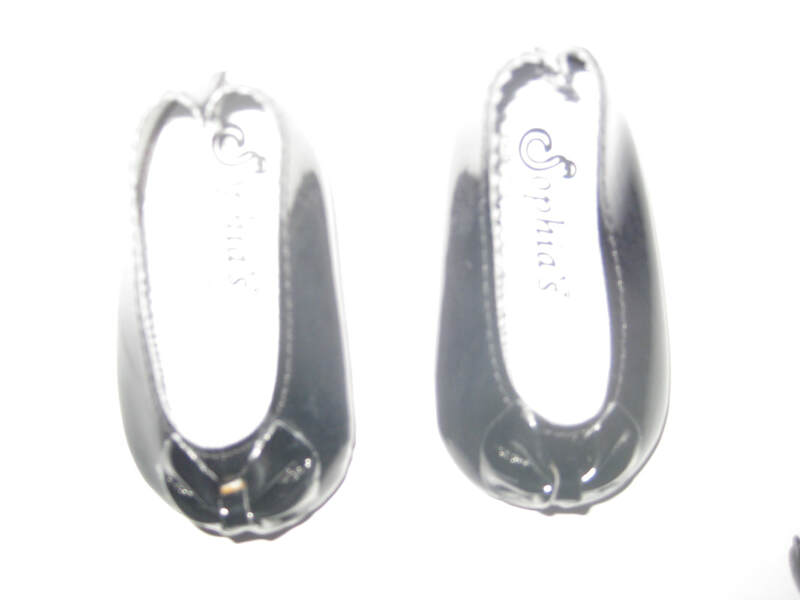 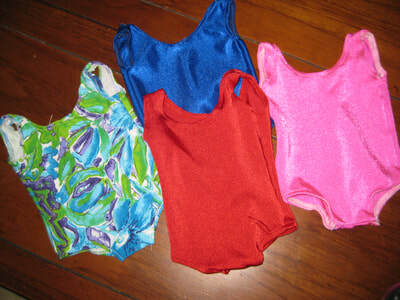 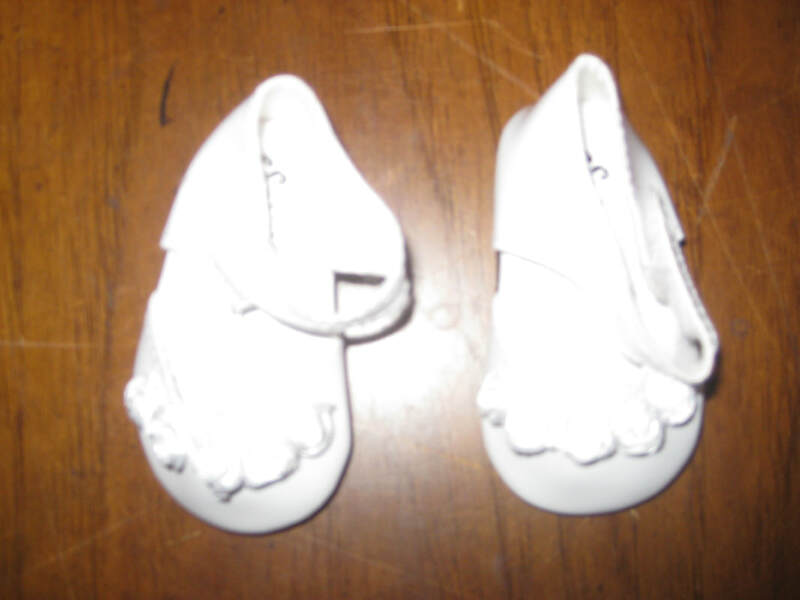 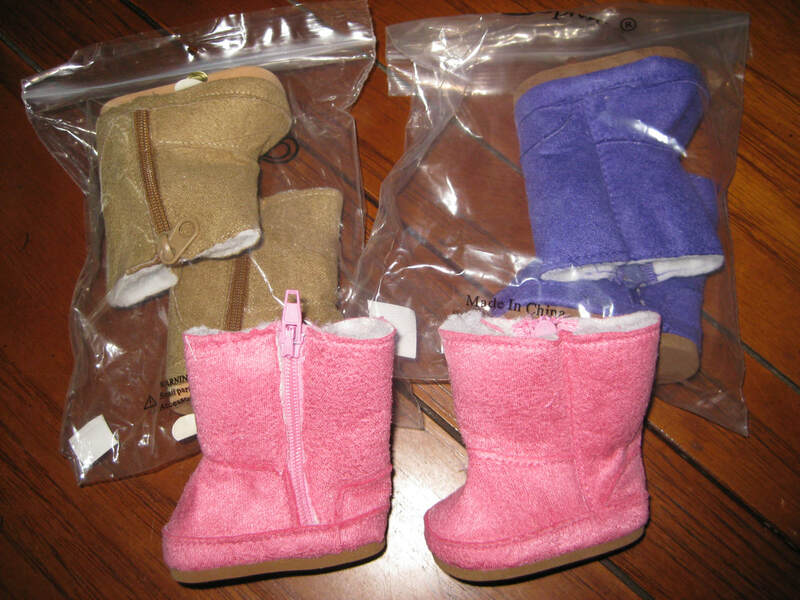 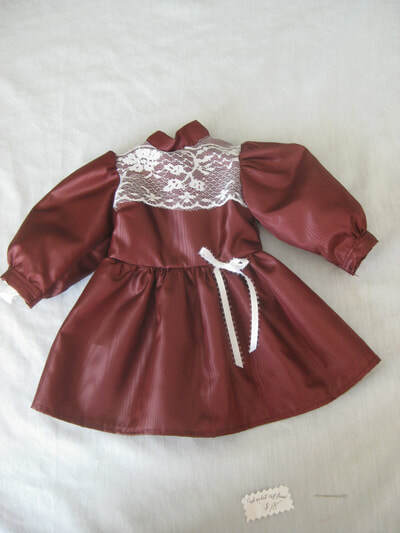 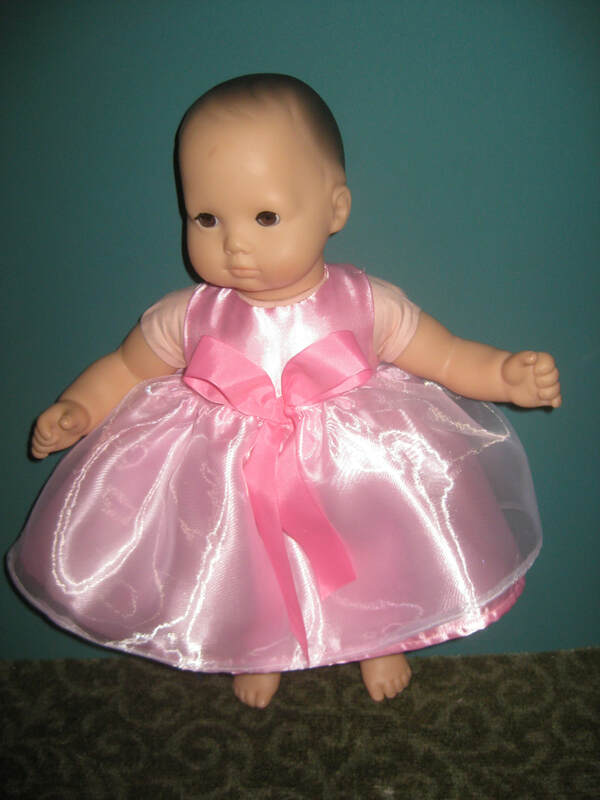 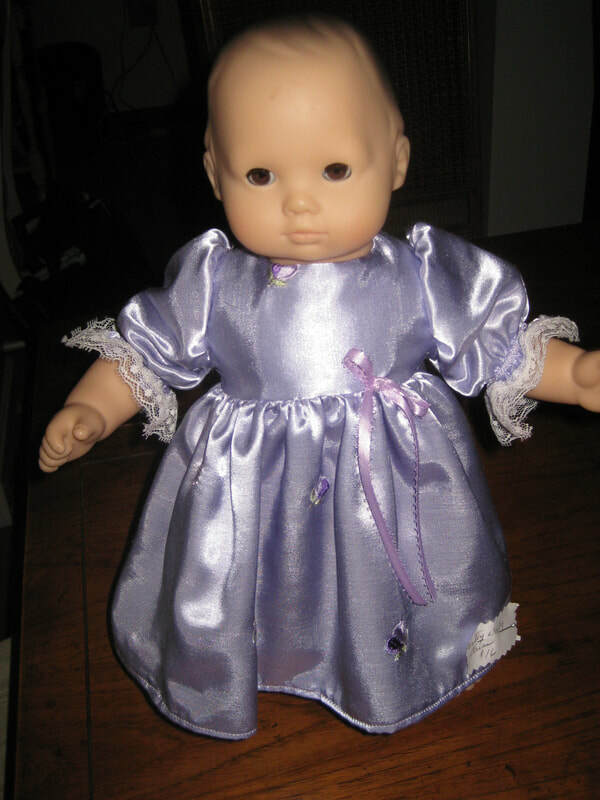 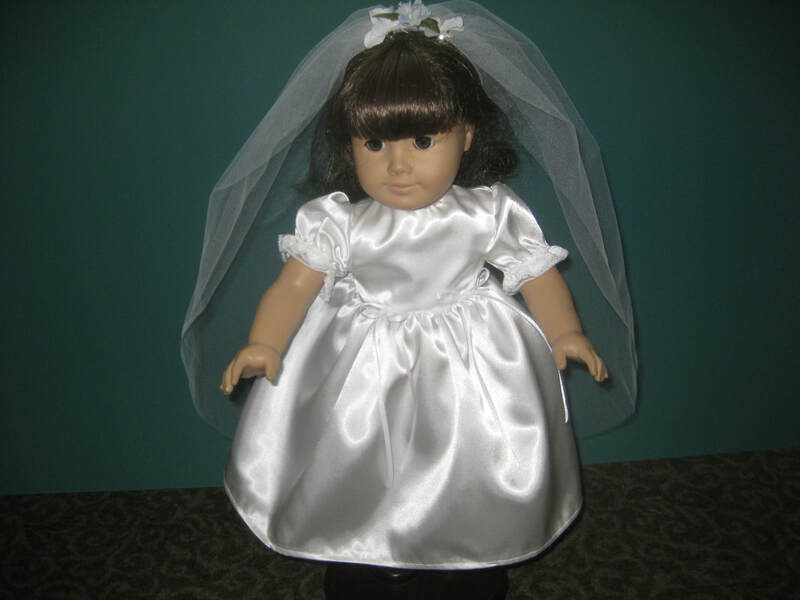 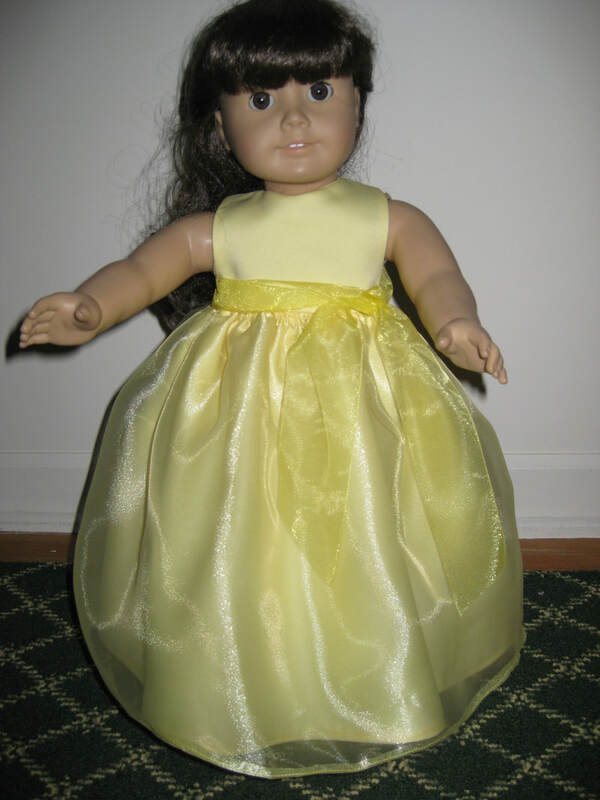 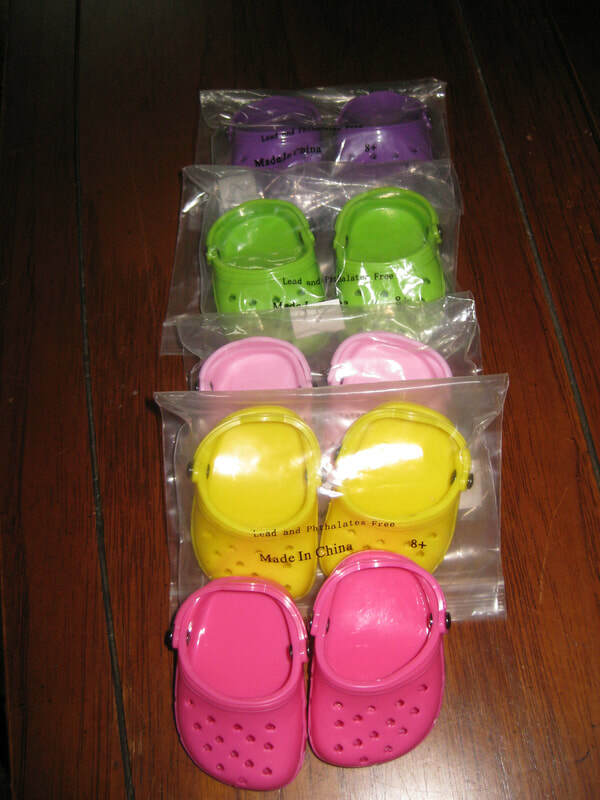 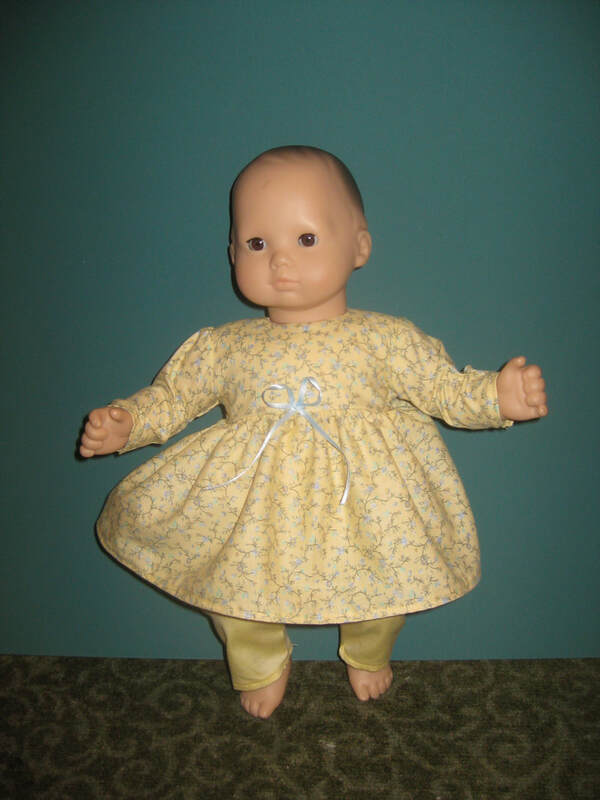 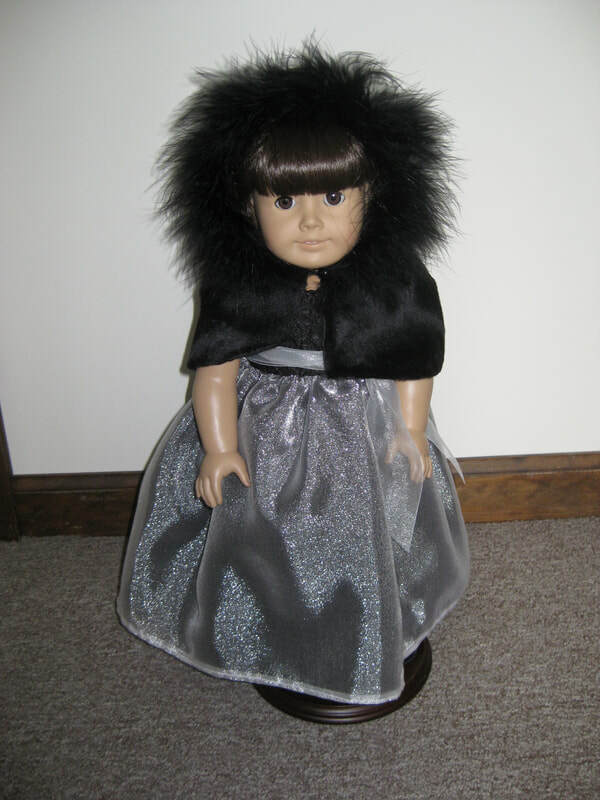 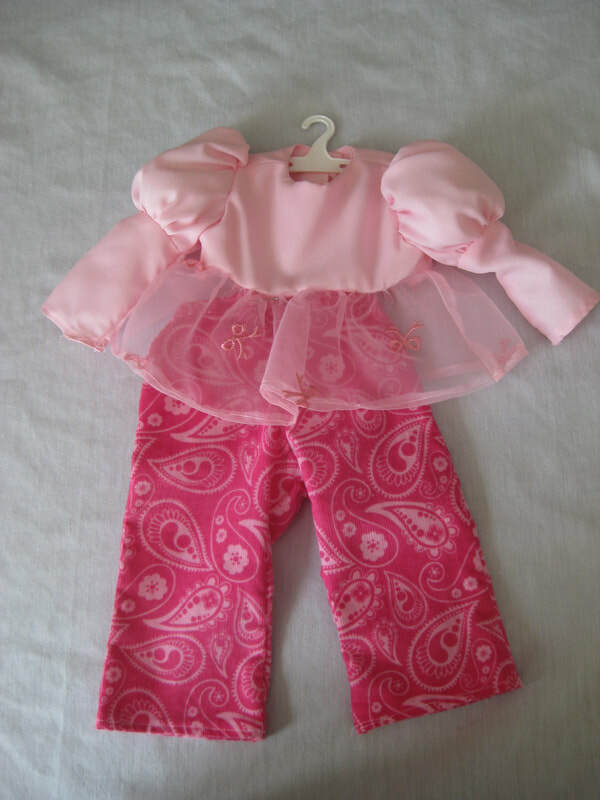 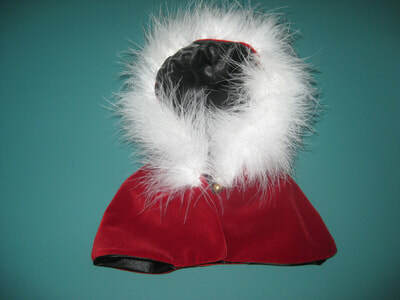 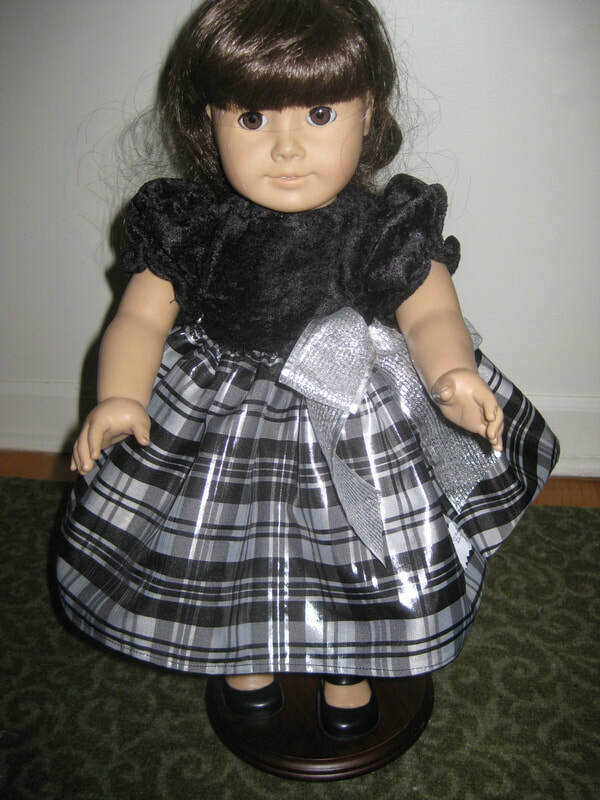 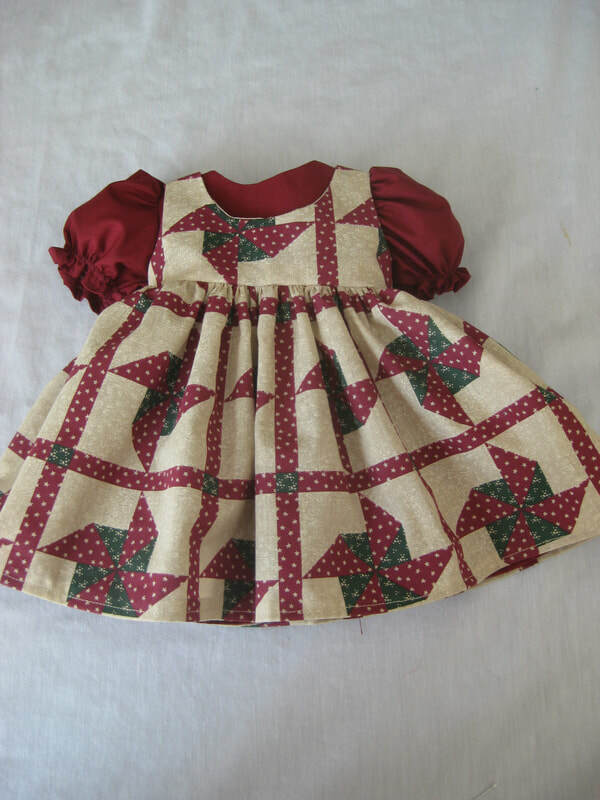 - Doll Clothes to fit the American Girl Dolls and Bitty Baby too! 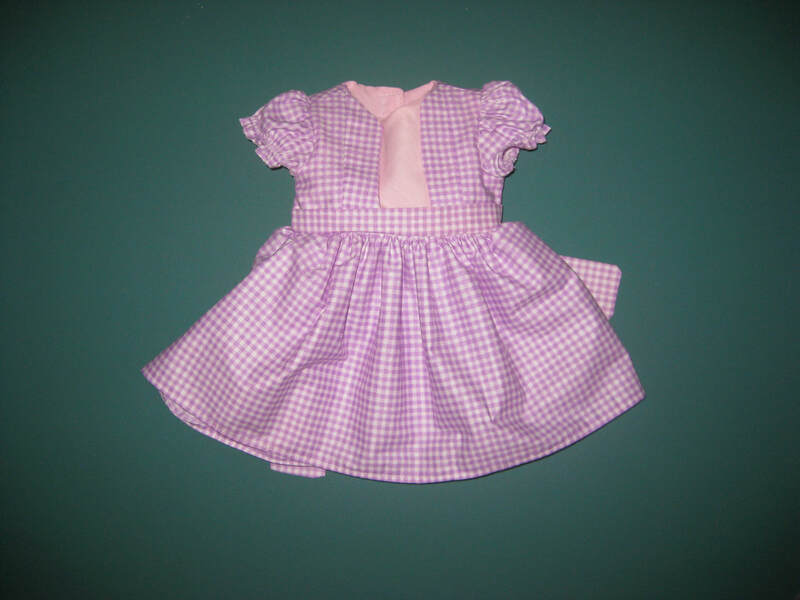 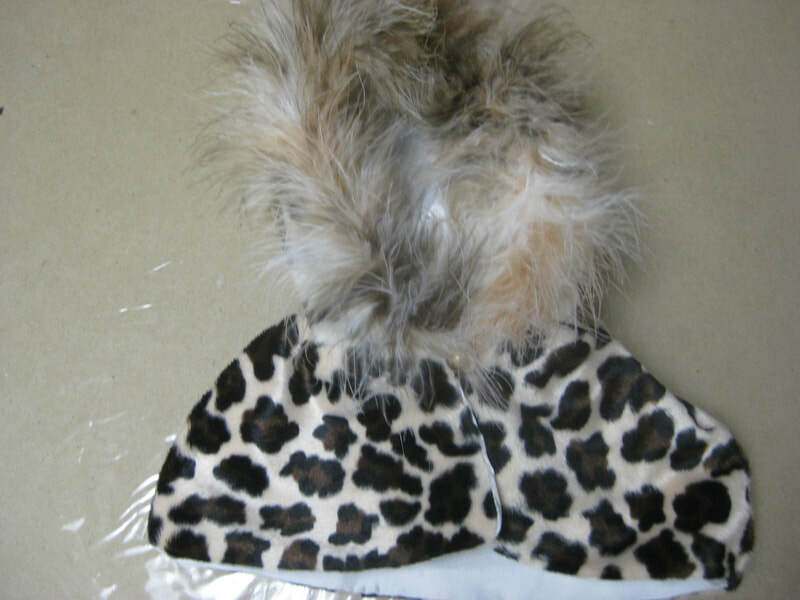 973-543-2145 Located in Mendham NJ.